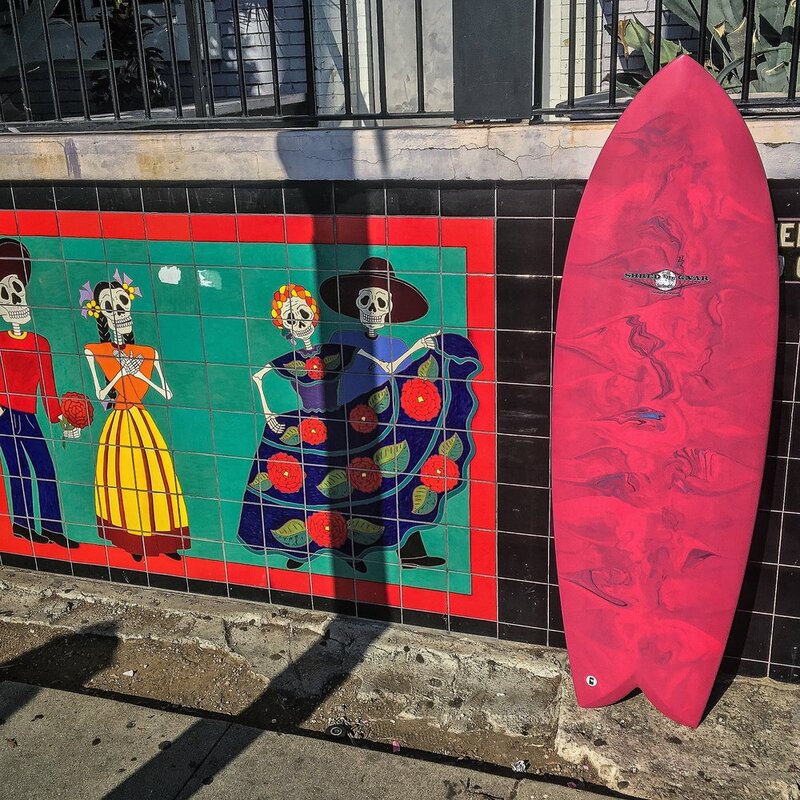 Designed with the Costa Rica based artist and shredder Thomas Lynch the 3rd. 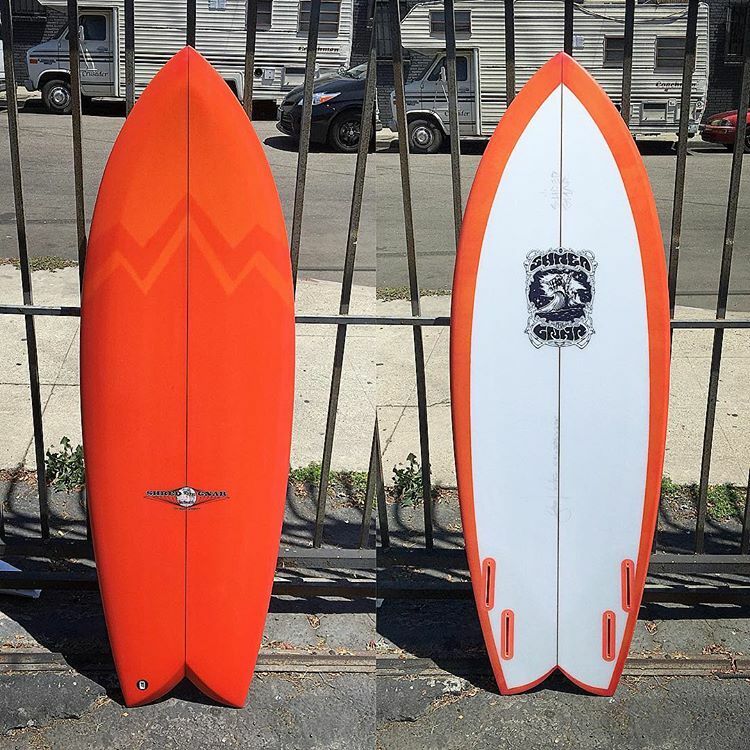 The TL3 Fish is a fast skatey board that excels in point break surf. While maintaining the flow and speed of a traditional keel fish, the TL3 has a much more high performance side due to its slightly pulled in nose and modern rails and is able to be surfed vertically and in the pocket.